I hope you all are having a good week! I'm getting lots done and feeling happier and healthier than I have in a long time! 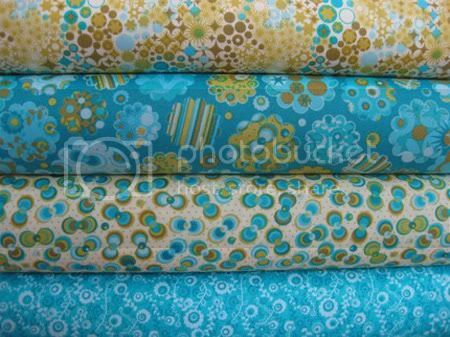 Myrinda from Fabric Hound has a huge selection of the fabrics. Her store is really awesome and she is one of the nicest people. I connected with her at the past two quilt markets. She has a great heart and she's always looking to make everyone comfortable and happy. And in a convention situation where you are traveling alone and don't know a lot of people, that is very much appreciated! 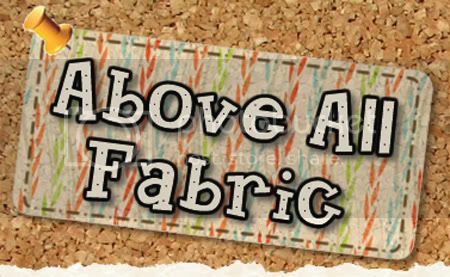 And finally, the fabulous Above All Fabric has a great selection and the fabrics are in stock and ready to go! 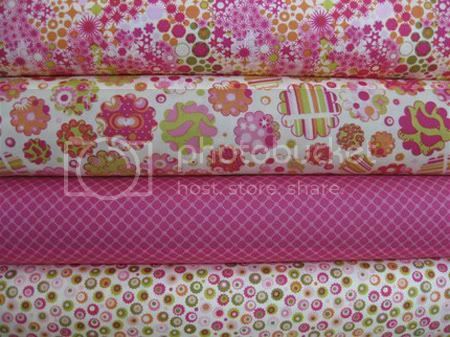 This store is really cute and has lots of your favorite fabrics, kits and patterns! Also be sure and check out the very cool and very inspiring blog! I'd like to thank all of these shops and everyone else carrying the line! Your support means so much to me. 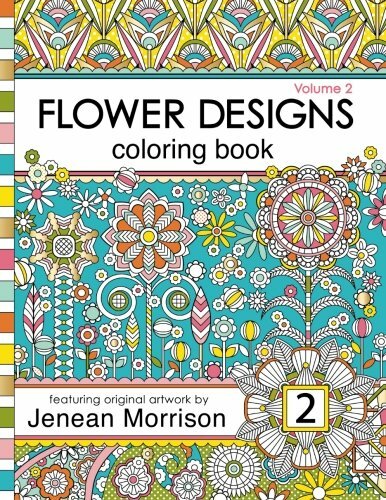 I love designing fabric and it is such a thrill to see it get out there into stores and into the hands of all the creative ones!! How exciting to have the line picked up by them! Back to work for me now. Tomorrow is my birthday so I'm getting together a couple of things to give away to you guys!